November is Matchbook Wine Company Month on TheWineStalker.net! For information on Matchbook, you can read all about their great story in my article "A Brief History of Matchbook Wine Company". 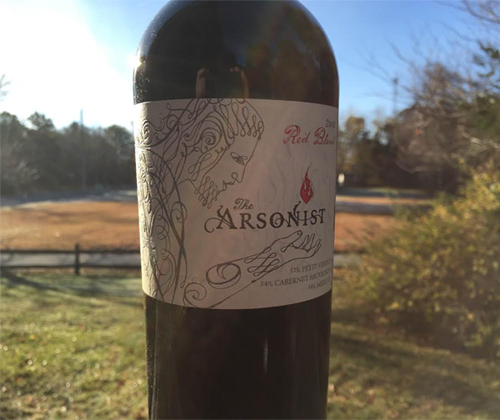 The Arsonist is a subset of Matchbook Wine Company's Matchbook label. It's kinda like their higher tier of wines, and there's only two right now: Chardonnay and Red Blend. The labels feature Prometheus, the Titan from Greek mythology that stole fire from Zeus and gave it to us mortals. The Red Blend is the winery's first blend done with all Bordeaux varietals. It's 52% Petit Verdot from Dunnigan Hills, 24% Cabernet Sauvignon from Sonoma County's Chalk Hill appellation, and 24% Merlot from Lake County. It spent 28 months in American, French and European oak barrels. The ABV is 13.8%. The wine-side of the cork is stained a dark purple and has a layer of tartrates clinging to it. In the glass it's also a dark purple. Well hello, Petit Verdot. Some people call this varietal the "magical grape" because it makes everything better. All it takes is, like, 3% to improve a wine. But that's childsplay. This is 52%. The oak on the nose is fantastic. Both toasty and clean-cut, fresh wood. There's also cassis, chocolate, dried apricots and... is that root beer? Yes it is. 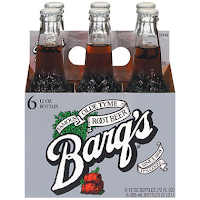 To me it's more along the lines of a Barq's than Mug or A&W. And now that's all I can think of when I smell it. Thanks, Obama. 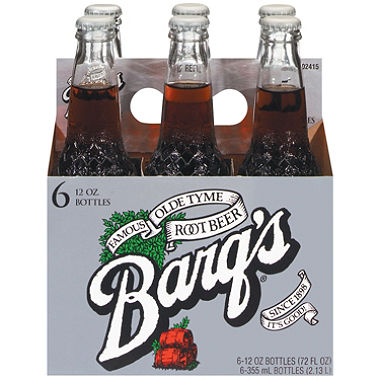 The root beer is on the palate too but it's behind liquid chocolate and blackberries. Tannin is there but it's not a big deal. So when there's a warming feel on the finish and you can tell it's not from the tannin or the alcohol and comes across as more of a flavor, it reminds me of the beers I've had that are brewed with ancho chilis. It's a solid wine. There's a great balance, a fun character and it goes down easy. And I swear it would go great with some babyback ribs. So I thoroughly enjoyed it, and if you spend $22 to get it you're not going to feel like you wasted your money; you'll be completely satisfied with the purchase. But $22 to $24 is the hotspot for insanely high quality red blends for the price right now, and The Arsonist just isn't there yet. Bring it down to $18 and it's King Kong of the under $20 red blend options.